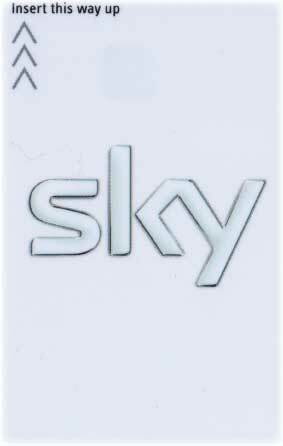 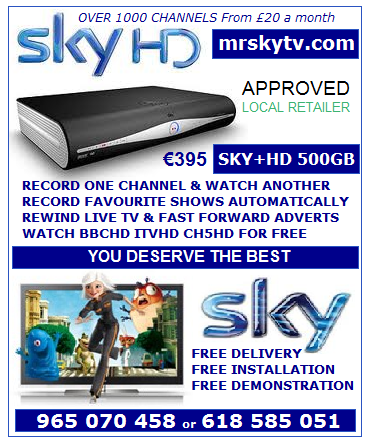 Just because you have given up on the UK and Moved to Switzerland does not mean that you have to give up on your favorite UK BRITISH such as SKY TV & FREESAT TV. 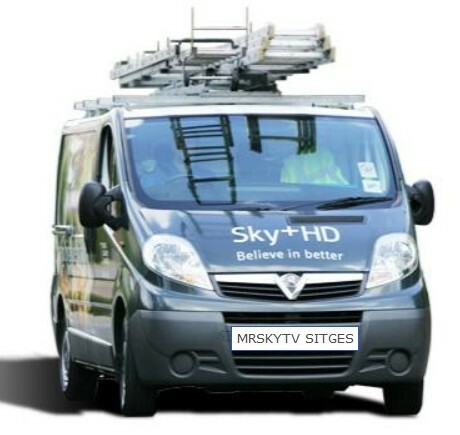 Our dedicated team can assist you with choosing the correct equipment and assist you in selecting the best option whilst providing you with the latest up to date technical information and guide you through the midair of TV options. 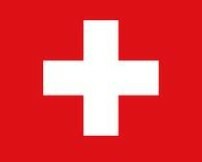 We can arrange SKY CARDS in SWITZERLAND.